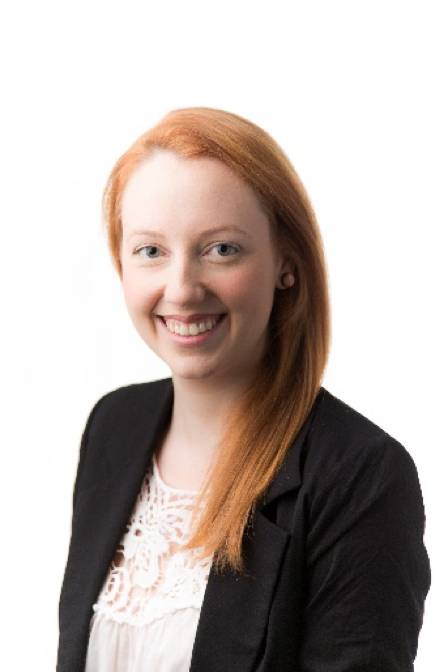 Emily Reeve is an affiliate scientist with the Geriatric Medicine Research Unit at the Nova Scotia Health Authority and an Australian NHMRC-ARC Dementia Research Development Fellow with Dalhousie University and the University of Sydney, Australia. Working as a clinical pharmacist in a teaching hospital in Adelaide, her encounters with older people with multiple medical conditions and polypharmacy inspired her to move into research. She obtained her PhD from the University of South Australia. Her research focuses on optimising medication use in older adults and people with dementia. In particular she has led significant research on the beliefs and attitudes of older adults and caregivers about medication use and deprescribing and developed the Patients’ Attitudes Towards Deprescribing (PATD) questionnaire.